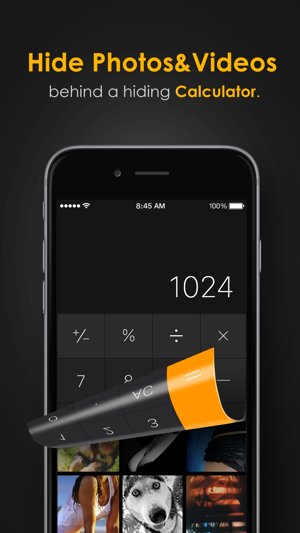 An iPhone calculator that works - and looks! 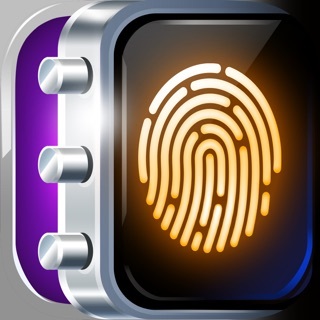 - exactly like any other calculator until you type in your secret passcode. 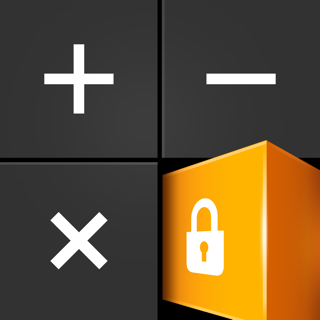 The calculator then turns into a private storage place where you can hide all your most secret photos, videos, notes, files, contacts and more. There also a private web browser included that does not save any history on your phone and allows you to save secret bookmarks within the app. 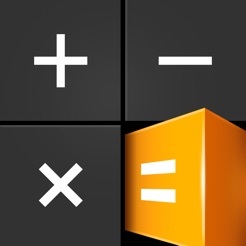 - And, of course, a great calculator app! 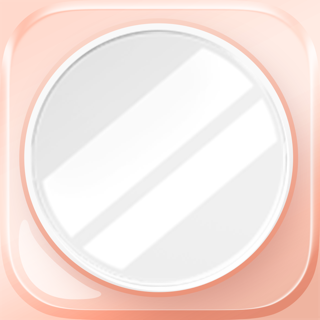 The problems reported in previous reviews are fixed. The features from the free version were attractive and successful after a small sample test to see if there was a catch, before I invest a lot of time to load stuff in. I decided to take the plunge and buy the full version, thinking it might be worth it. I am happy with the purchase so far. One small suggestion would be to link the contacts to import and delete with the phone contacts, the same way the pictures are linked with the phone. It would make it easier to transfer existing contacts that we want to move private. 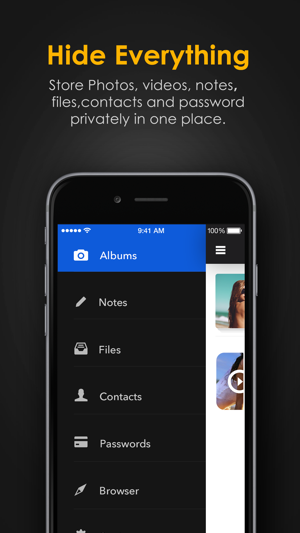 An other suggestion would be to add the capability to import pictures directly into the app, from the text messages. Currently, I need to save them to my phone, then import them from the app. Ive bought both the photo pack and utility pack. The utility pack is working flawlessly, but the photo pack is not. It constantly asks me to purchase the photo pack when i try to add more photos to an existing album. Ive tried going into settings and using, "restore purchases," and it still does not fix the issue despite it saying photo pack was restored. Waste of money, the total amount to unlock all the features in this app bit by bit is more than buying the full unlocked one. I decided to then purchase the full version and it STILL wont let me add more than 30 photos to an album and constantly tells me to buy the premium/photo pack. So i suggest you try the others as others are having the same issues as this is just stealing peoples money! Ive proceed to contact hyper tornado and waiting for a response. 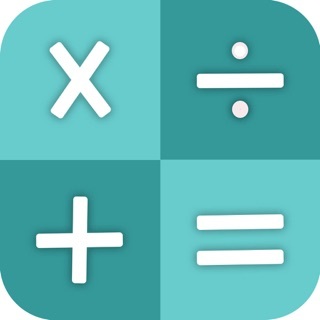 The problem has been fixed in the latest version, you can update and try again. Sorry for the inconvenience. First of all, the calculator makes some minor rounding errors. Be careful if that with any important calculations. I wouldn’t do my taxes with it! Second, the app is wholly incapable of auto-rotate. You are stuck looking at things in portrait mode. Forever. My solution is to rotate before importing. 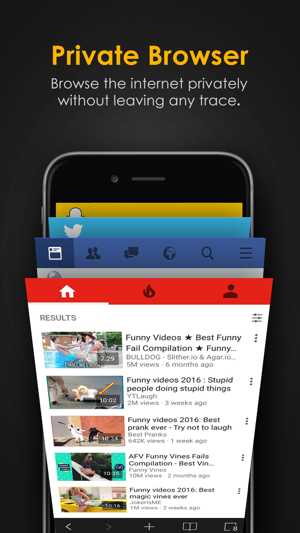 Weird but works except for videos and GIFs. Third, the browser does not work. You can get to videos but once you save the link it never loads again. Last, this company is always saying the previously reported problems are fixed. I’ve had this 2+ years and they are the same!